First time ever on the market! 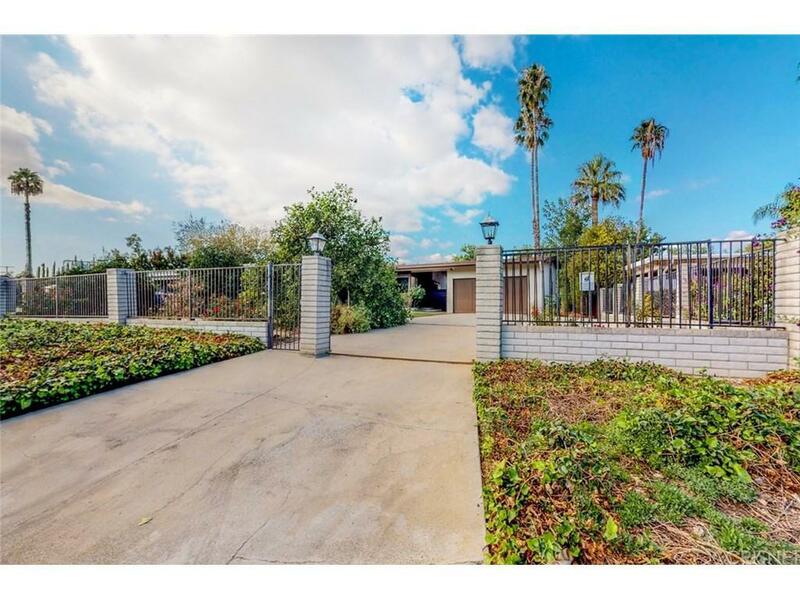 This solidly built home is located on a 15,000 sq ft lot. 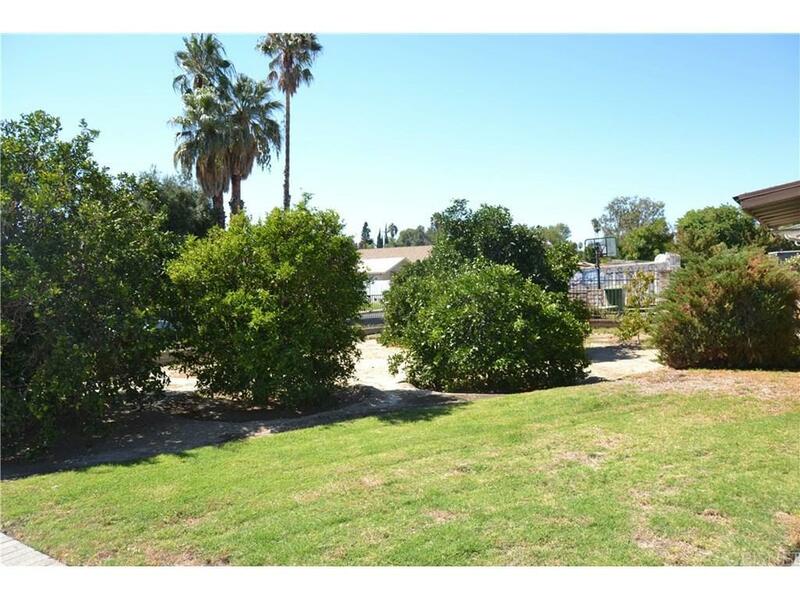 The expansive lot features fruit trees, a large lawn, a garden, and even a "second back yard." There are so many possibilities for a property this size. Build a guest house, a pool, a sports court, etc. The property's driveway is large enough to accommodate a RV. Investors looking for an expandable property? This is it. 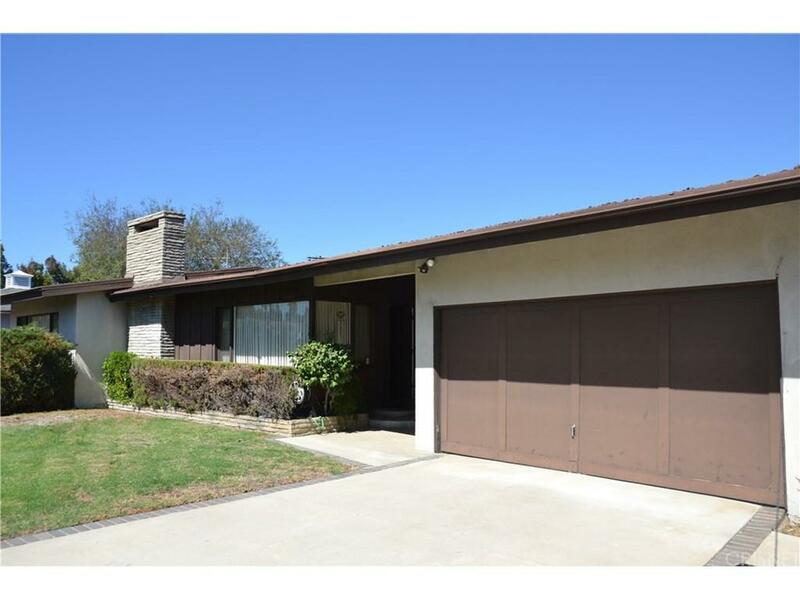 Plus, it's located in the highly sought after Granada Hills High School area. ** Going. GOING... Seller to review offers this weekend. 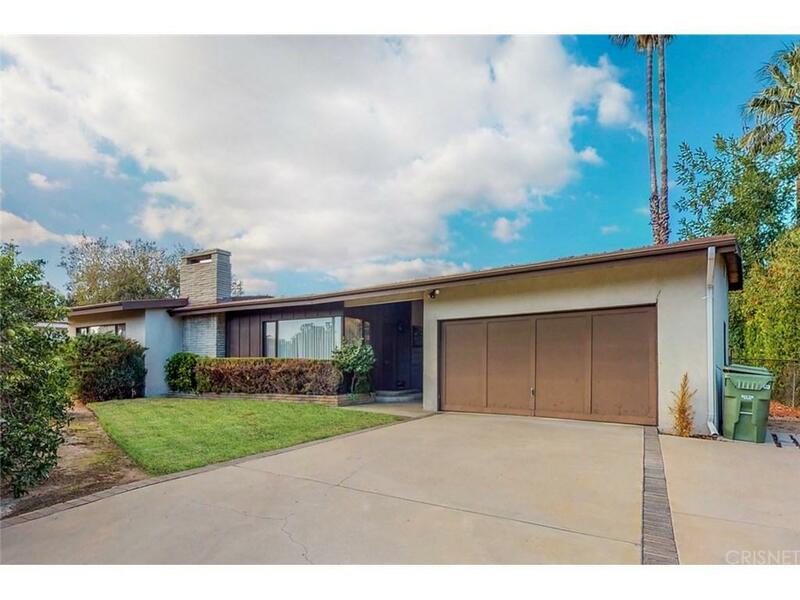 Sold by Alexander Cabrera BRE#01436017 of Coldwell Banker Residential Brokerage.